Paramount, LA County, Laundromat For Sale On BizBen. Located in a large strip center, this 3225 Square Foot Laundry has a card system and is in great condition. This store has a lot of upside potential with some advertising and promoting. 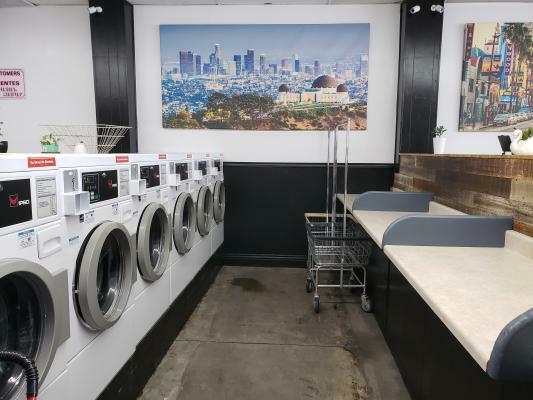 The listing # 237885 Laundromat - Paramount, LA County below is currently OFF THE MARKET due to that it is either in escrow at this time or has recently been sold. 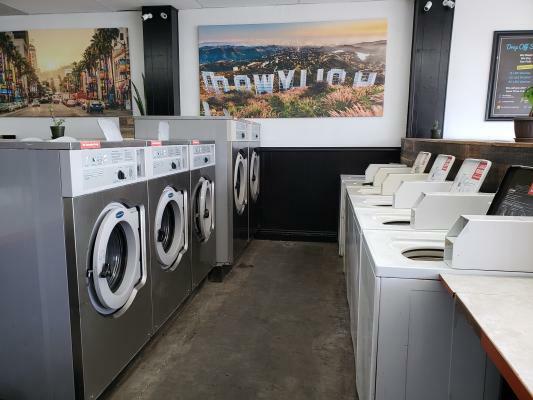 For more businesses for sale that are like this Laundromat in Paramount, LA County please see a sample of BizBen active listings below and links to all similar listings on BizBen.com. This laundry is located in a highly trafficked street and is surrounded by apartments. I has great exposure with excellent front and back parking. Perfect opportunity to remodel this spacious laundromat. Very motivated seller! Great location with lots of potential growth for income as a 200+ unit multifamily development is under construction nearby. Well-established Laundry. Prime excellent location in a small strip mall on a major street in LA. Ample front parking and easy in & out access. 2,850sq.ft. Long term lease with great terms and conditions. Monthly gross income $28,000. Monthly net income $6,500. 58 Washers/ 48 Dryers. 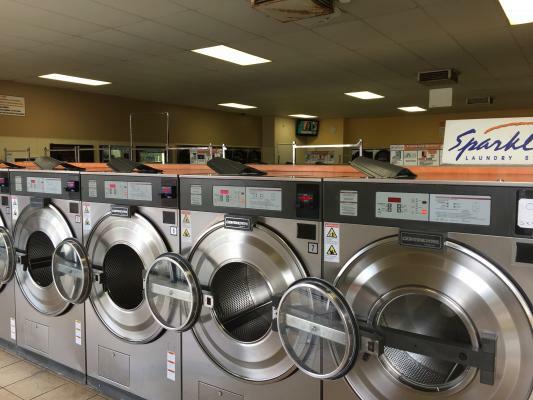 We are looking for a Coin Laundry, Laundromat to buy preferably within 15 miles of Glendale, CA including Verdugo Hills and Sylmar areas. We are looking at $150 to $300K price range. Please contact asap if your laundry meets these requirements. 100% Employee run. 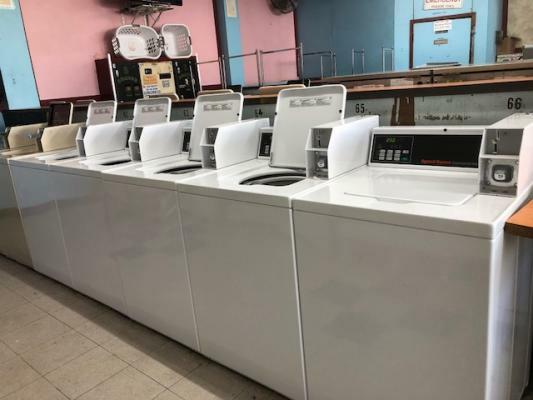 4,700 sq ft large laundry, 6 years old best brand washer and dryer. Upside potential to hand-on buyer or investor. Stand alone building, high ceiling with 25 parking spaces. High payroll $7K now, if buyer work net income goes up to $10K per month. SBA Loan Qualified with 30% down. Good location, good parking lot. SBA loan possible. Size 6200 sf, rent $12300/m plus NNN. 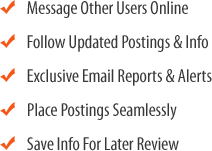 The neighborhood is surrounded by dense, rental apartments and multi-unit housing. All help run. 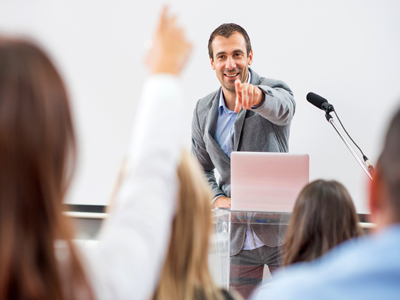 $150,00 can be finance with good credit, This is a 24 hour store Attendant always on duty. Very Good records. Asking price 575,000. This store was partially remodeled in 2017. Seller has decided to go to grad school and needs to sell the store. Seller has not been able to do any advertising or marketing on this store. This store has a lot of upside potential for someone who wants to take over and do some marketing!